 We currently have 13 in stock at Wells, 0 in stock at Congresbury (as of 18/04/2019 07:24:36). 600mm double off-set insulator. 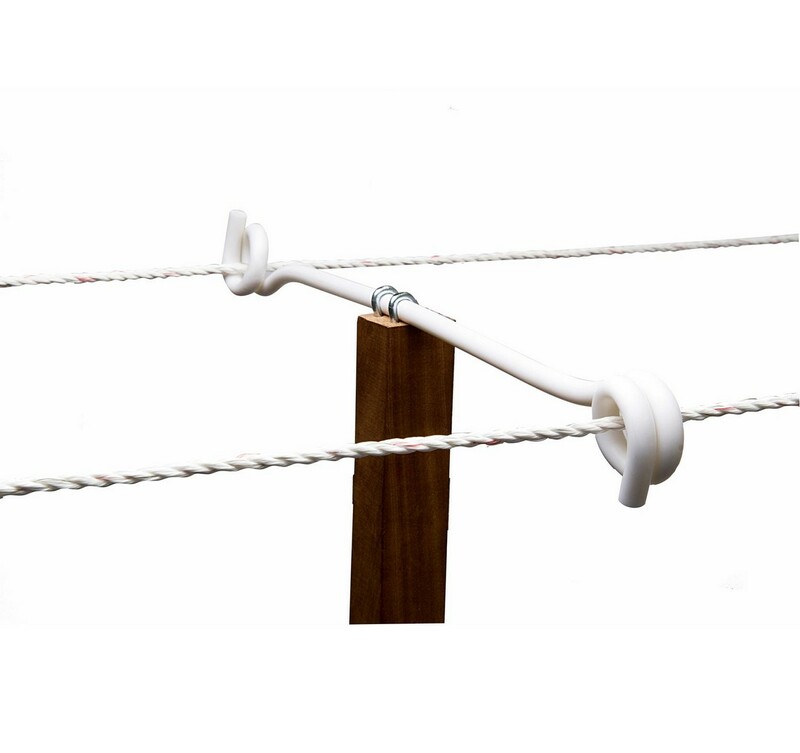 Can be used to keep the animal off from both sides of a fence or extend the post height. Staples included.